Bible and Quran - Contradictions (The Trinity) ~ Islam My Ultimate Decision . Awhile ago I read a Christian brother remarking that the God of Christians is different from the Allah (Arabic translation of the word God). This really mazed me as we as Muslims always believe that there is only of Allah (or God) who created this entire universe and sent a large number of prophets starting from Prophet Adam, followed by Prophets Lut, Moses, David, Jesus and finally prophet Muhammad (peace be upon them all) and also revealed His four holy books of prophets David, Moses, Jesus and Muhammad (peace be upon them all). But when I finally read about the Trinity, did the true meaning of a God being different from Allah dawned on me. And the genesis of this notion commences with the birth of Prophet Eesa (Jesus, peace be upon him). The birth of Prophet Eesa (Jesus) is a unique event in the lineage of prophets and messengers of Allah. While the details of the events leading to the birth of Prophet Eesa (peace be upon him) is being shared separately in the series of posts under the prophets and messengers of Allah, here the concept of Trinity arising out of extraordinary birth of Prophet Eesa by virgin Mariam (Mary) seems to have given the concept of Trinity: The Father, the Son and the Holy spirit. 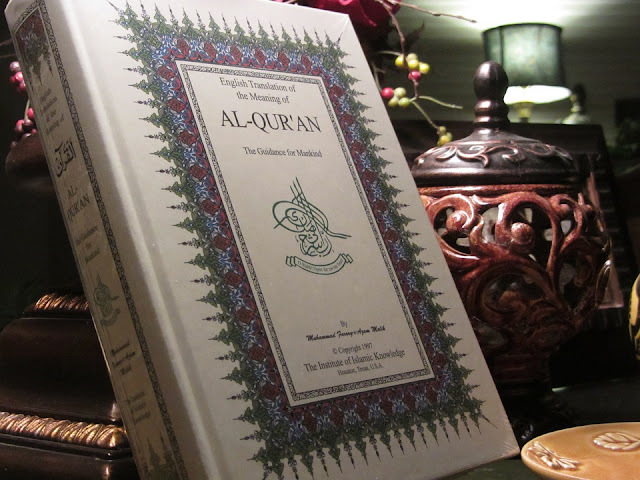 The Trinity thus becomes another contradiction between Bible and Quran. Here we present the issue as narrated in Bible and Quran. As per the Christian faith, the Trinity holds that God is three con-substantial persons or hypostases — the Father, the Son (Jesus Christ), and the Holy Spirit—as "one God in three Divine Persons". The three Persons are distinct, yet are one "substance, essence or nature" (homoousios). In this context, a "nature" is what one is, whereas a "person" is who one is. Sometimes differing views are referred to as nontrinitarian. According to this central mystery of most Christian faiths, there is only one God in three Persons: while distinct from one another in their relations of origin (as the Fourth Council of the Lateran declared, "it is the Father who generates, the Son who is begotten, and the Holy Spirit who proceeds") and in their relations with one another, they are stated to be one in all else, co-equal, co-eternal and consubstantial, and each is God, whole and entire. 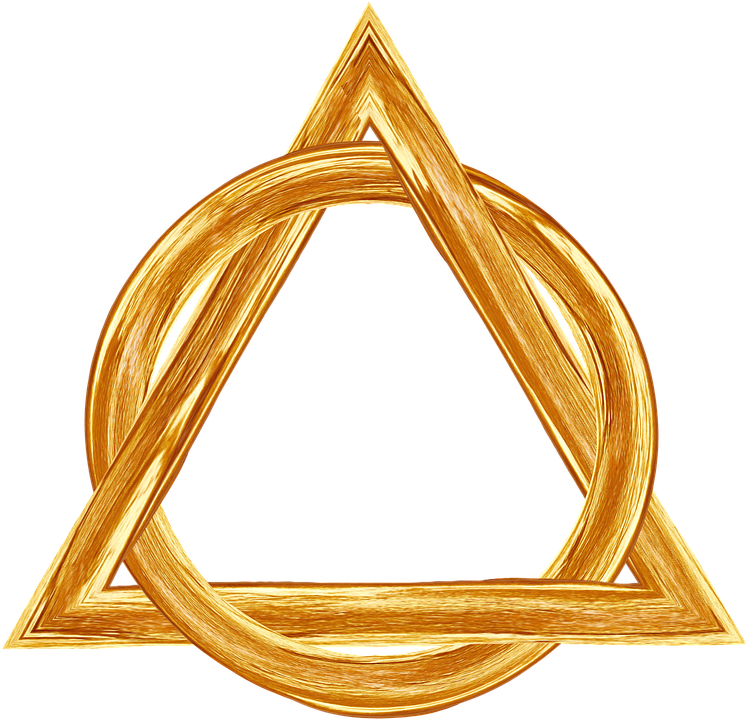 Even Judaism traditionally maintains a tradition of monotheism to the exclusion of the possibility of a Trinity. In Judaism, God is understood to be the absolute one, indivisible, and incomparable being who is the ultimate cause of all existence. The idea of God as a duality or trinity is heretical — it is even considered by some polytheistic. “And (remember) when Allah will say (on the Day of Resurrection): ‘O 'Eesa (Jesus), son of Maryam (Mary)! Did you say unto men: “Worship me and my mother as two gods besides Allah?”’ He will say: ‘Glory be to You! It was not for me to say what I had no right (to say). Had I said such a thing, You would surely have known it. You know what is in my inner-self though I do not know what is in Yours, truly, You, only You, are the All-Knower of all that is hidden (and unseen). The above verses from Holy Quran clearly maintains that Allah neither begetteth not, nor is He begotten, negating the very notion that Prophet Jesus is son of Allah. Therefore we as Muslims do not subscribe to the concept of Trinity nor take Prophet Jesus as son of Allah for Allah is far above these wordily relations. And believe in absolute oneness of Allah and believe that Prophet Jesus (peace be upon him) was a man just like others who was born naturally to his mother Mary, though in peculiar circumstances, and was a prophet of Allah, just like the complete lineage of prophets from Adm till Muhammad (may peace be upon them all).